Chief Petroleum has been locally owned and operating in Colorado Springs since 1962. With an emphasis on exceptional customer service, we have provided all of Colorado with a variety of high quality fuel and lubricant products. 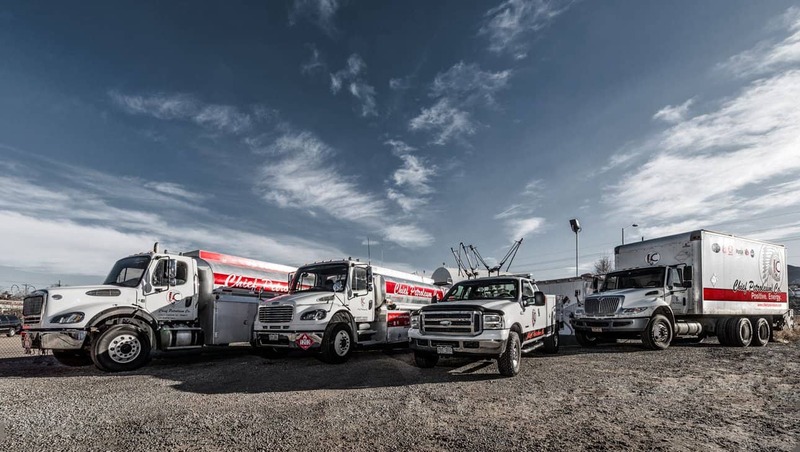 Chief Petroleum prides itself on building relationships with customers and providing them with a trustworthy and consistent source for fuel and lubricants. Chief Petroleum’s fleet consists of 8,500 gallon Fuel Transport Vehicles for commercial deliveries and 4,000 gallon Bobtail vehicles for local fuel deliveries. We offer bulk fuel deliveries to many of Colorado Springs largest fleets, and we are proud to have had these customers for many years. Chief Petroleum takes pride in being able to provide them with reliable service whenever and wherever they may need it. Chief Petroleum has built a reputation for its service and quality and we look forward to continuing that tradition for years to come.